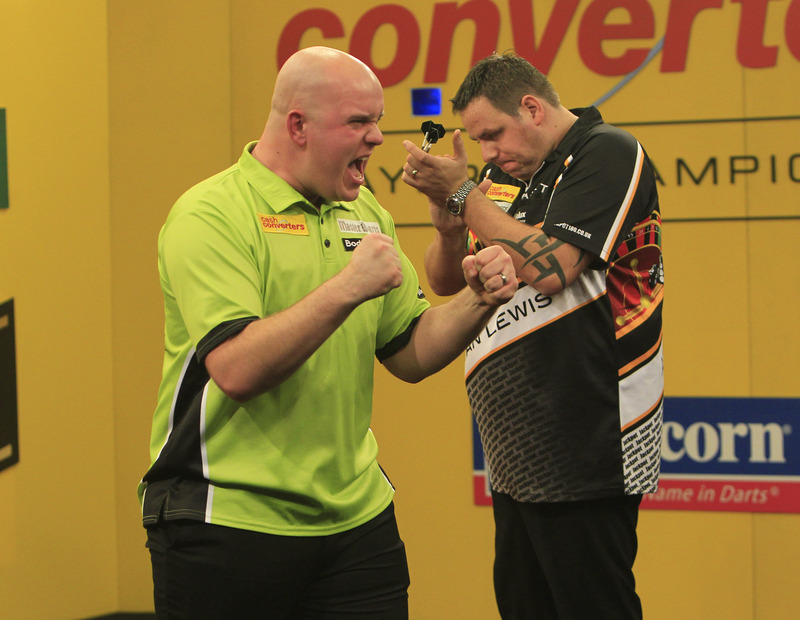 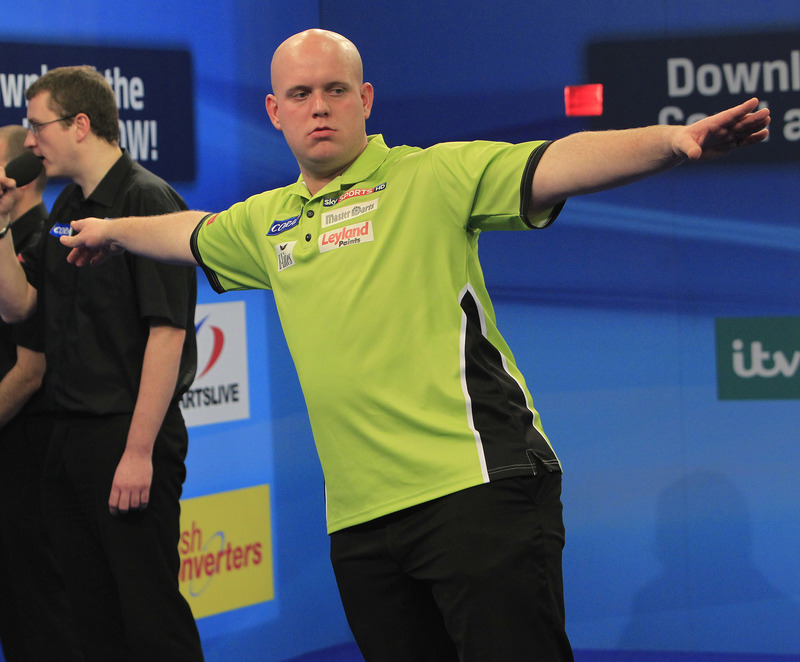 Michael van Gerwen is the 2014 World Darts Champion and the new world number one. Simon Whitlock and Mark Webster won through to the quarter-finals of the World Darts Championship with victories at London’s Alexandra Palace on Friday. 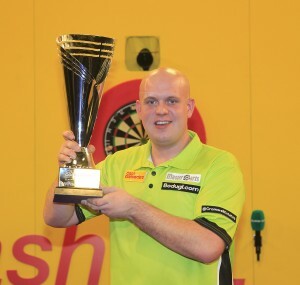 Michael van Gerwen defeated Phil Taylor in the final of the 2013 Players Championship with a blistering performance in Minehead. 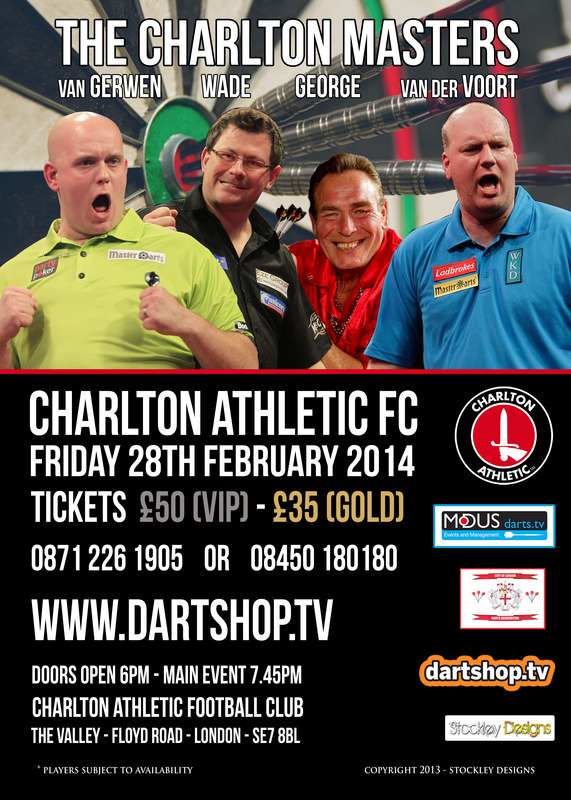 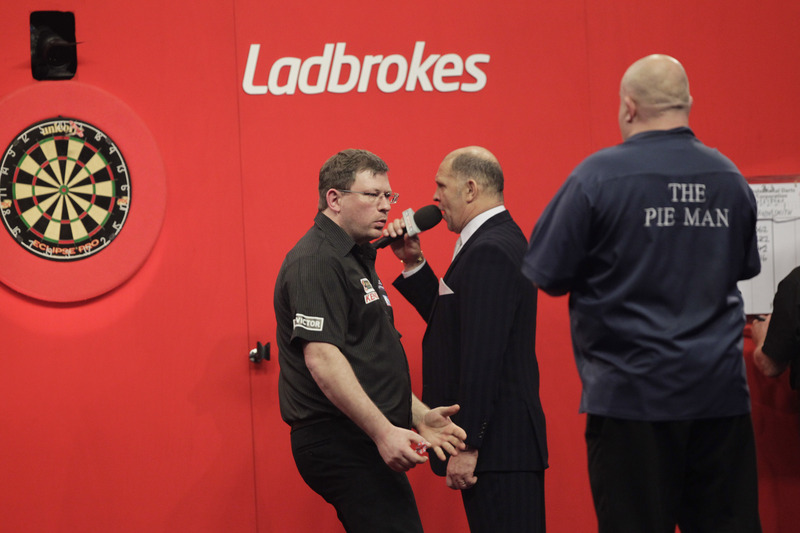 Some of the world’s top professional darts players will be on show at Charlton Athletic FC in February as the Charlton Masters returns to The Valley for its third staging. 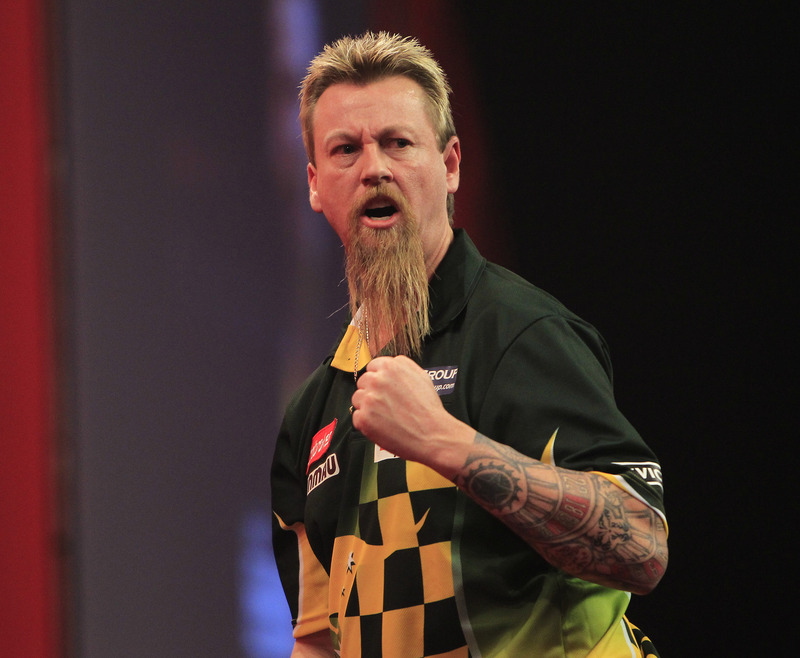 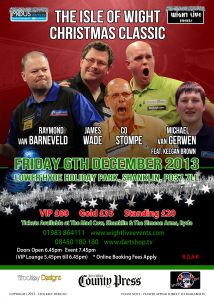 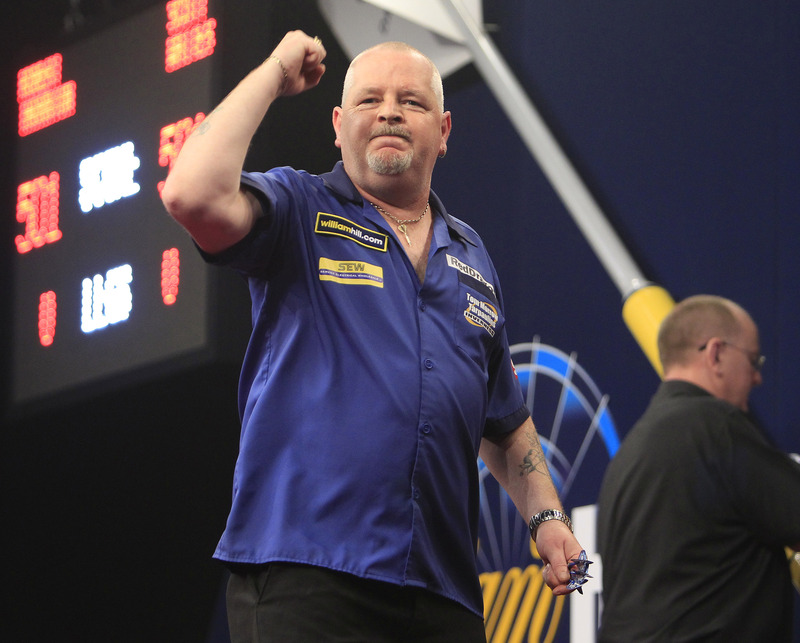 Darts Stars Set for Wight Christmas Party! 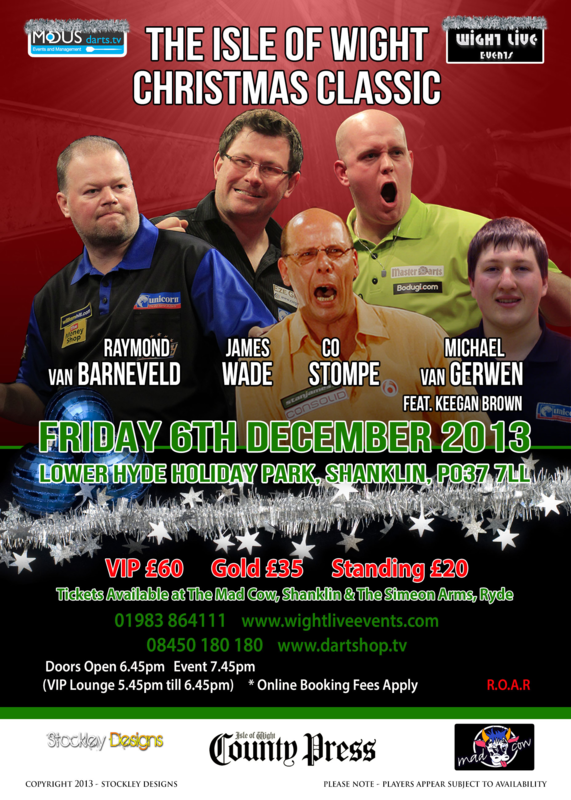 Some of the world’s top professional darts stars are in action at the inaugural Isle of Wight Christmas Classic in two weeks time. 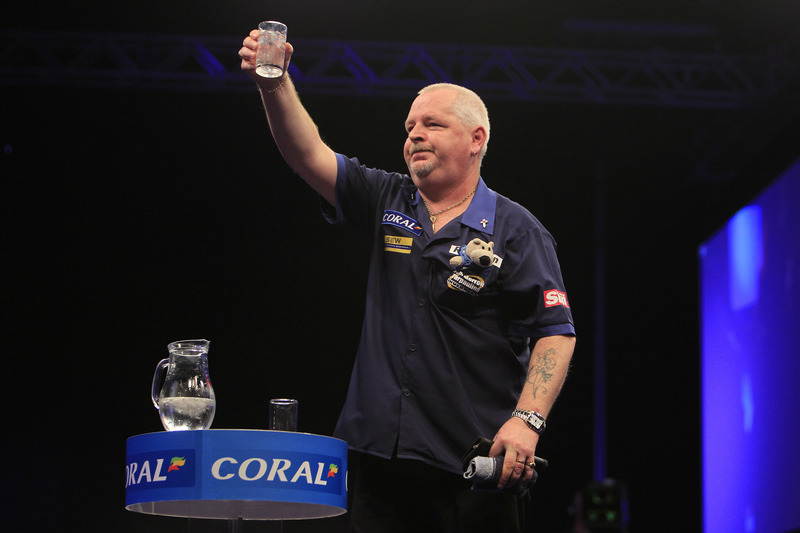 Robert Thornton produced a string of strong showings to reach his first Grand Slam of Darts final but was denied a second PDC major by world number one Phil Taylor on Sunday evening. 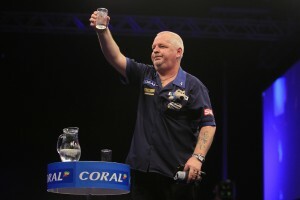 Former UK Open winner Thornton continued the good form that saw him win a Players Championship event in Killarney at the end of October, winning five matches over nine days in Wolverhampton before succumbing to ‘The Power’ in the decider.